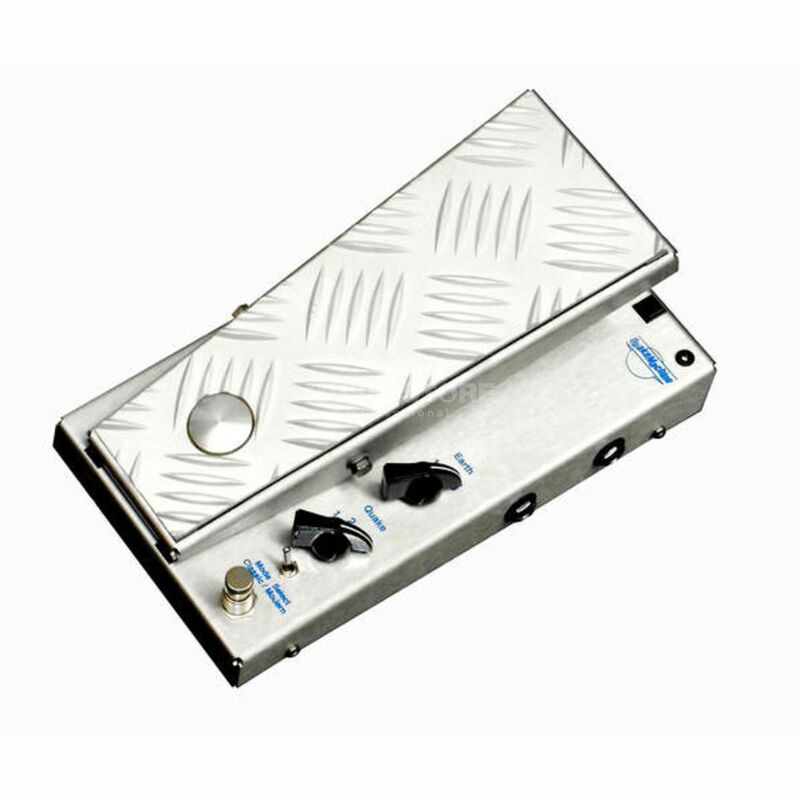 This wah treats the bass throughout it's whole depth, down to frequencies of 41Hz. The Automagic-Sensor activates the effect lightning fast and noiseless, by simply placing your foot on it. 24 individual Wah-riations made possible by three switchable frequency-bands, four different filter-bandwidth´s, and the modern or classic-characters are accessible via thefootswitch. Extremely noiseless filters, strong stainless-steel construction.